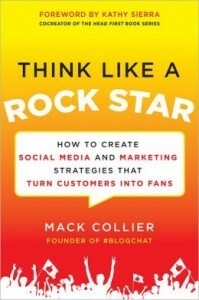 Ranjini thanks so much for the Think Like a Rock Star mention, so glad you enjoyed the book! I notice in all three of your analogies the core message seems to be trust and overcoming fear. Definitely something many marketers need to work on, thanks for pushing us to do better!